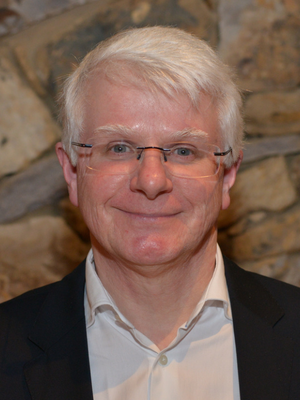 Professor Christopher Nolan is the Director of Endocrinology at The Canberra Hospital and Professor of Endocrinology at the Australian National University Medical School. He completed his training in Medicine (1983) and Endocrinology (1991) in Melbourne. He received his doctoral degree from the University of Melbourne on glucose metabolism and insulin action in pregnancy under the supervision of Joe Proietto (1998). He received further training in islet b-cell research at the University of Montreal under supervision of Marc Prentki (2002-4). His main research interests include mechanisms of islet beta-cell failure in type 1 and type 2 diabetes and the pathophysiology and management of diabetes in pregnancy.